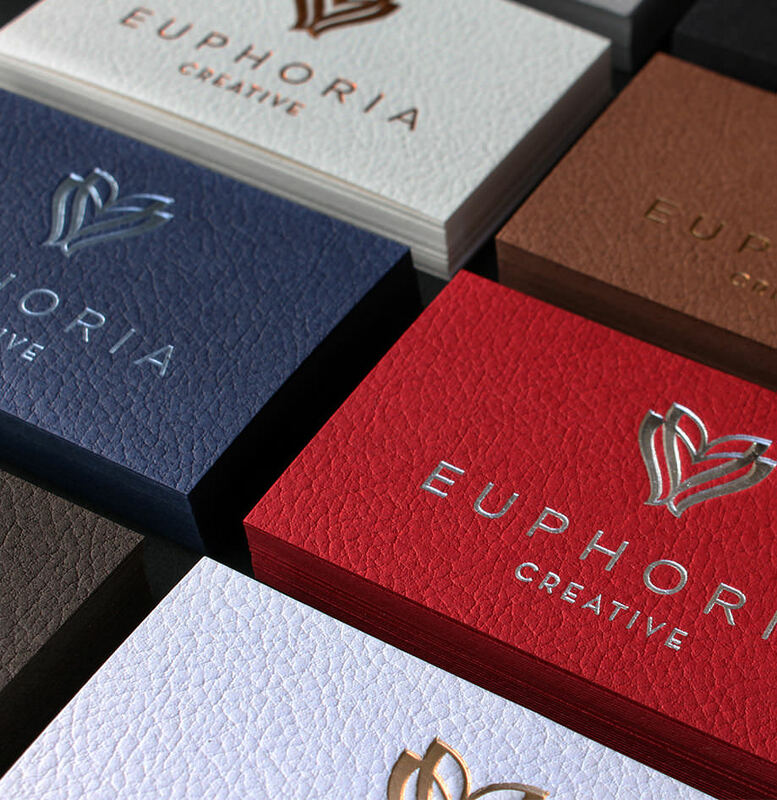 Never before seen business stationery designs on the finest quality paper stock available in New Zealand. 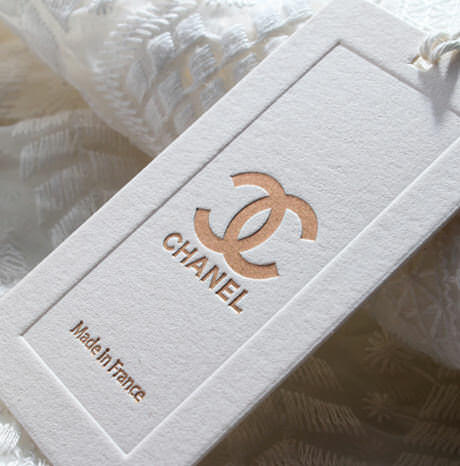 Brand marketing has never looked more beautiful; from luxury business cards to product labels, stickers, tags and more. Shop online with expert support, fast turnaround and unlimited creative flair. InkTank is not your ordinary design and printing company. 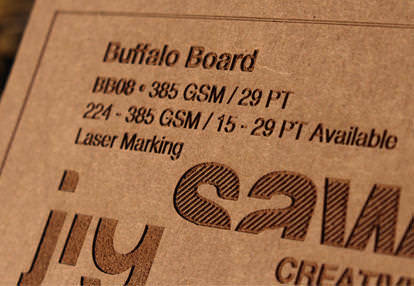 We have searched the globe to bring you a collection of premium paper stocks and state-of-the-art finishing techniques to take your brand identification to the next level. 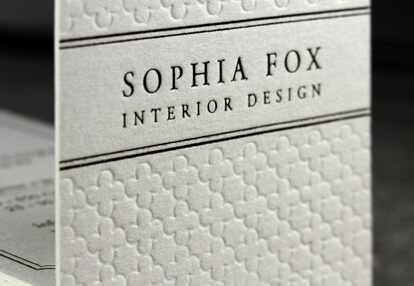 More than 200 paper varieties make up our range, with breathtaking colours, textures, thicknesses and specialty details. Choose cutting edge. Choose supreme. InkTank New Zealand is your one stop online shop for professional marketing stationery. No matter what your vision, we have the ultra-modern technology and know-how to bring it to life. 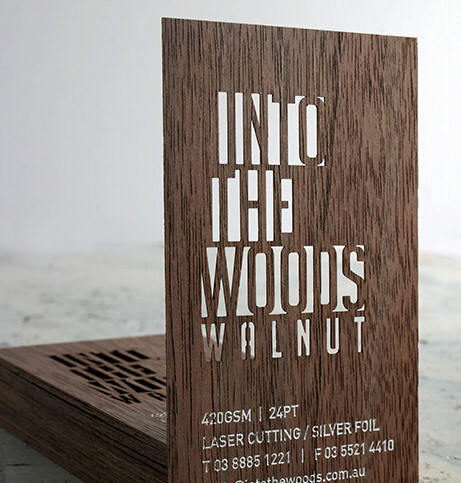 Personalise your business cards with quality foil stamping, intricate laser cutting, bold 3D embossing or elegant letterpress detailing. 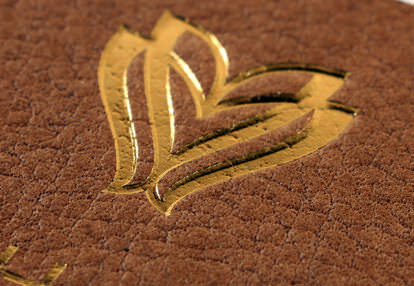 Be remembered with brilliant corporate stationery, made with love by InkTank. Our creative scope knows no limits. 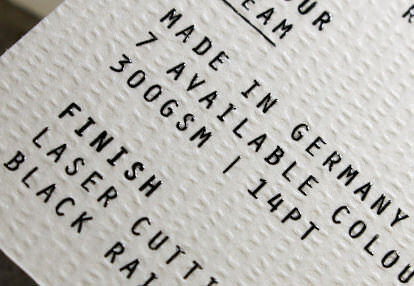 When you order online with InkTank you will have access to the most talented graphic designers as well as hand selected paper stock from Germany, Italy, UK and USA, which will delight both visually and to the touch. Make your mark in true style whilst keeping to your budget. 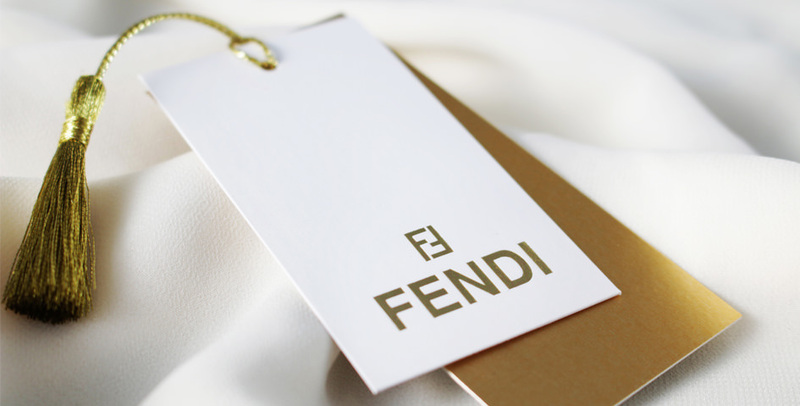 Incorporate designer detail to make your business cards, stickers, labels or promo material deliver the ultimate ‘wow factor’. 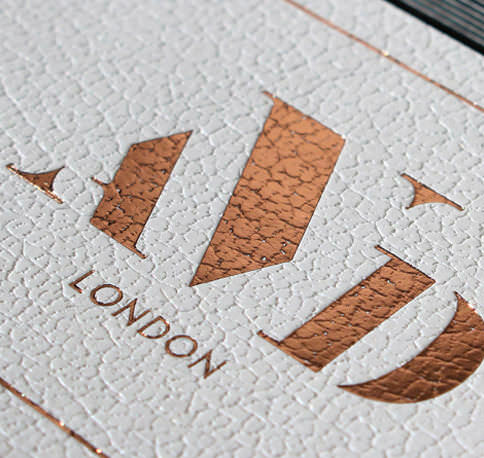 Techniques such as; gold, silver and rose gold foiling, eye-catching thermography, luxe letterpress, bespoke laser cutting, embossing and stunning spot UV can be used to share your message in the most on-trend way. 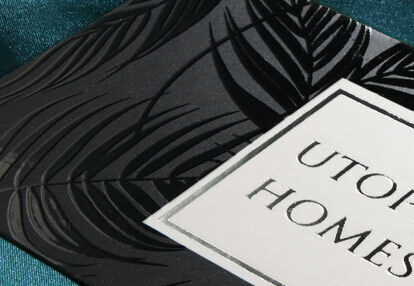 The instant appeal of first-class paper will be appreciated by your clients and community alike. Our collection is breathtaking, and includes unrivalled quality 100% cotton, rich leather, wood grain textures, marvellous metallic, vintage craft, heavy-weight card, custom shapes, sizes and more. 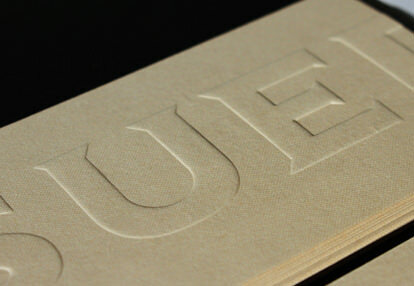 One of our premium paper types will surely depict your brand perfectly. Our commitment to excellence extends beyond our product quality and into everything we do. With efficient, friendly New Zealand-based staff at the ready to assist, you’ll enjoy a professional experience from beginning to end. Buying quality business cards and stationery online at cheap prices is easy, quick and hassle-free at InkTank. Our mantra is that ‘the desire to the be the best, needs to be seen and felt’. 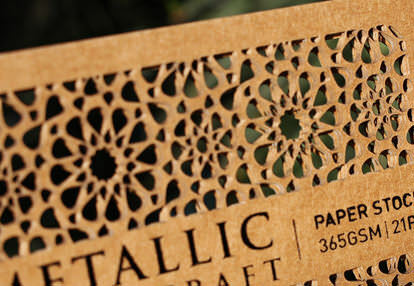 This is why we have curated a collection of the most vivid, stylish designs using superb card stock for our customers. 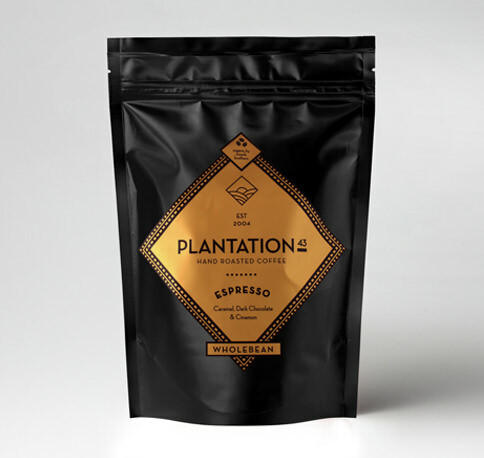 We aim to create products that are distinct and memorable - branding material that businesses are proud to share. 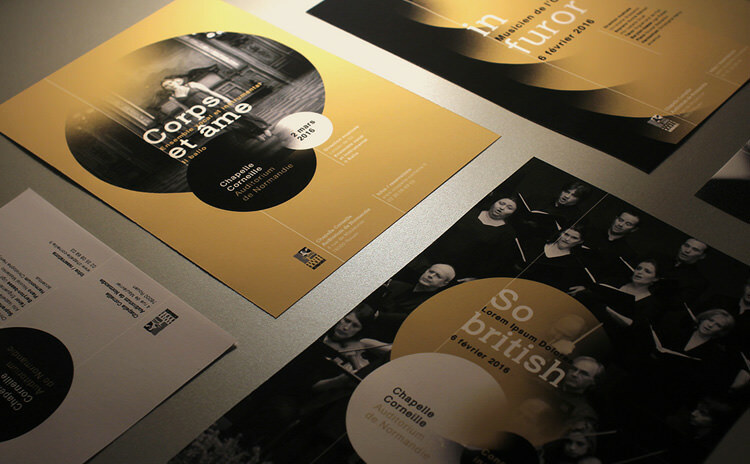 For tasteful print marketing, think InkTank. When it comes to technology, we use the most advanced. This ensures a seamless, quick online ordering process. From instant quotes for your business cards and stationery, to browsing, ordering and tracking, your experience will be first class. Stunning products, stress-free from start to finish. Your creation will be given a rich and luxe air of splendor as it glistens and glimmers stunningly and spectacularly. Sophisticated and stylish, this beautifully crafted special finish is divine and dreamy, adding an air of luxury to your piece. An exceptionally stunning special finish that exudes sheer creativity and is always sure to make an attention-grabbing statement. 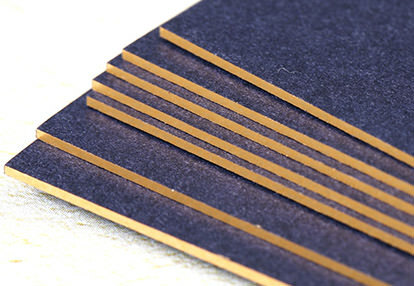 Perfect for those who want a sleek and professional look, as the tactile feel of this card really makes it stand out. 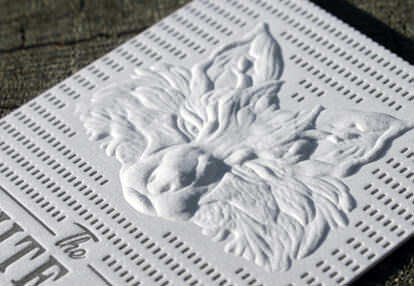 Leave a remarkable impression with this stunning and sculpted effect that adds a new level of dimension. 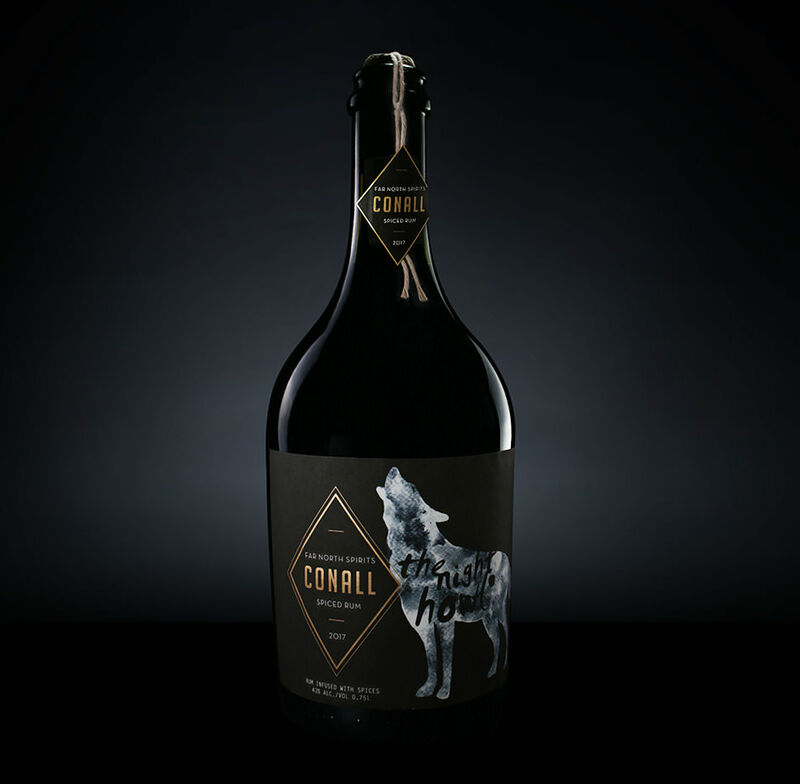 For dramatic appeal, this delicate engraved printing process adds a high-end look and fine attention to detail. A striking effect that will help you achieve a modern and unique look, as it appears lustrous in the selected areas of your choosing. Add a touch of understated charm and timeless elegance to your design for a classic look. A luxe addition to take things up a notch – an elegantly exquisite and exceptional finish to give off a premium and pristine look.